WE ARE TRUSTED PROS, LET’S BOOST YOUR VISIBILITY. Choosing the right restaurant, cafe, gym, hotel etc. is often tough. 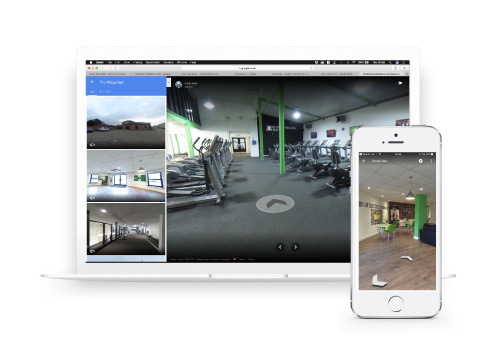 A high quality virtual tour will allow individuals to see your location and the inside of your business before they arrive. This virtual experience inspires greater confidence amongst potential clients & customers. You put a lot of effort into making your business what it is… let’s show the world! Request an Internal Google Street View® Today? Improve your Google business listing® with immersive Google Street View® content from a trusted pro – us! 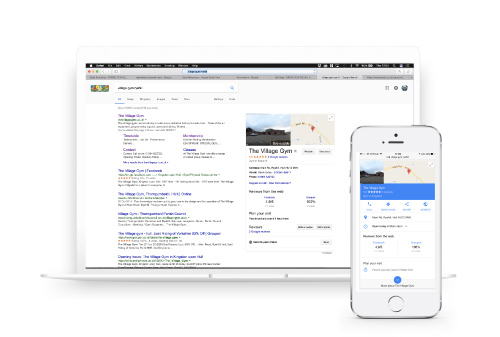 Prospective clients will search for you on Google Maps®. When they do, let’s make sure they get the best first impression and choose your company. Great news, you have a potential client on your website… will they see your business in its best light? Let’s make sure they do. See how we work with our client’s requirements to create immersive content and embed it directly into Google Street View® & their website. You work hard to make your business look great, let others see it with an internal 360° virtual tour. We even add it to Google Street View so potential customers can see why they should visit you over your competitors. Let us elevate the traditional 360° degree tour; perfect for when you want to showcase the external elements of your business / property / project. Maybe it's an office park, retail park or even a race track... surprise us! 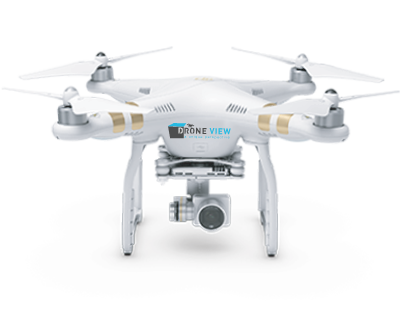 The introduction of Aerial Photo and Video will add a new dimension to your marketing. Let us help you get an edge over your competition with the addition of Aerial Photo and Video to showcase your company. Potential customers need to see your media. As Google Trusted Photographers; we publish it directly to Google Maps & we offer free tech support to add an additional custom virtual 360° tour to your website, Facebook page & more! 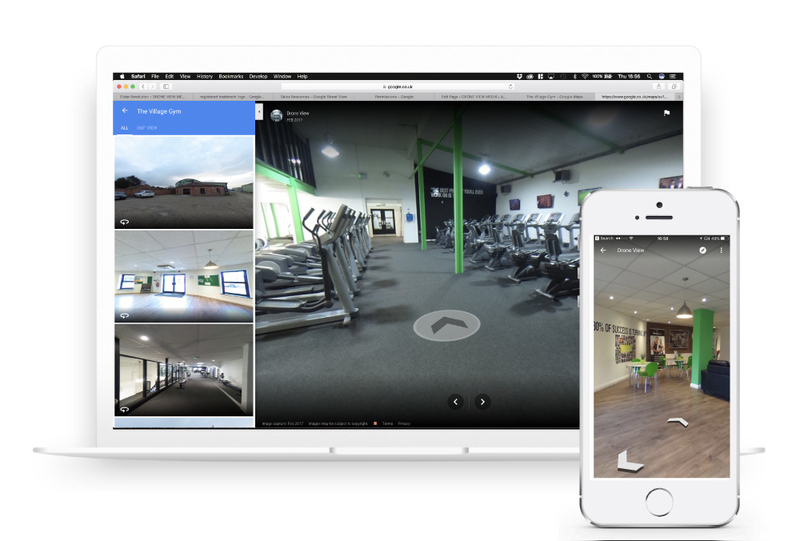 We were instructed by Peak Health & Fitness to create a virtual tour which would showcase their fantastic facilities. The gym fronts a main road within Yorkshire, however, you would not think that it is home to such a vast array of high class equipment and large open spaces. The virtual tour is now on their homepage. This allows potential members an insight as to just how much they will get for their membership fee. We also added Peak Health & Fitness to Google Street view. Now you can jump straight from the main road and into the gym! 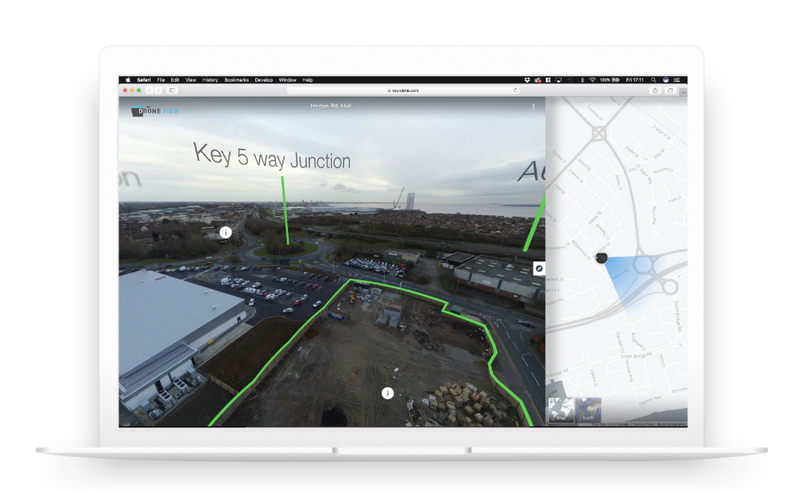 We were instructed by Lidl to create a 360 Aerial Virtual Tour of a 1.16 Acre site that they needed to dispose of. We liaised with their agents; ROGERSON HILTON & integrated the aerial virtual tour into their online particulars. The feedback was fantastic. Agents from all over the county were able to view the site and envisage where it was in context to the rest of Hull. See the live example of the virtual tour to the left, or click the button below to see it on the ROGERSON HILTON website. We are working closely with estate agents to create virtual tours of properties. 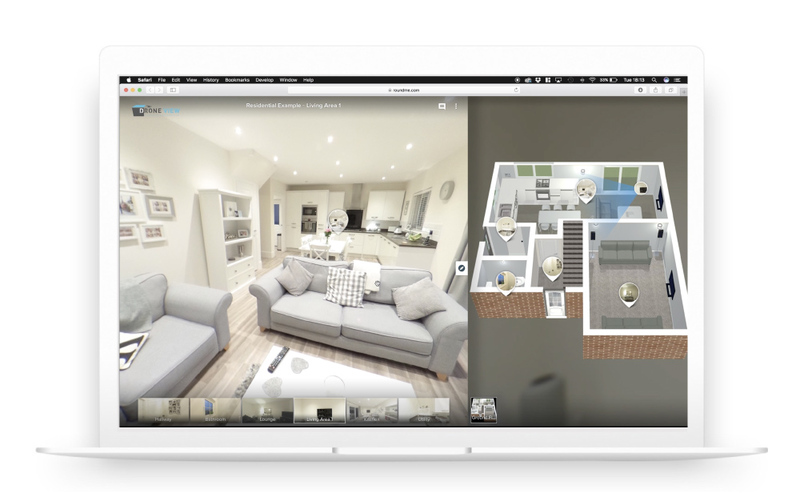 Virtual reality is a reality… The following example shows how a 3D floor plan is used on the right to help guide you through the property, while the left side of the screen is the virtual tour in which you can move around and click ‘Hot Spots’ for more information. Click below to see a live version in full screen. We are Google Street View Trusted, members of the RICS, CAA approved & insured. We provide competitive rates so get in touch today!